Piedmont’s Nurse Residency Program provides an exceptional, hands-on educational experience for new graduate nurses. 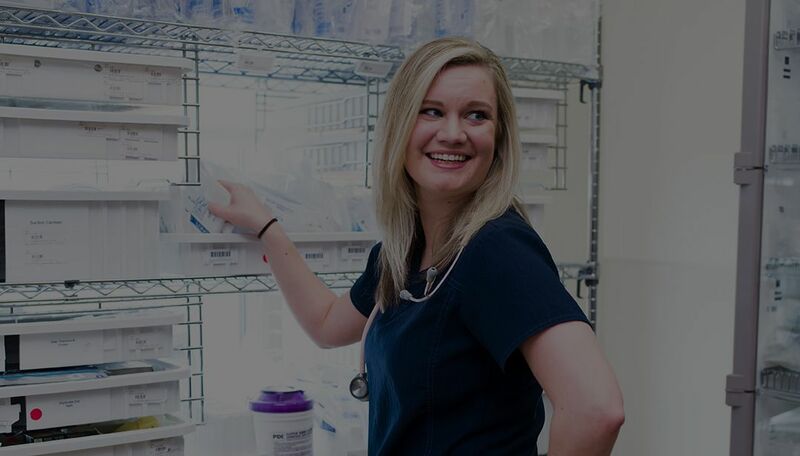 The program nurtures new grads for 9 – 16 weeks as they attain the clinical experience, knowledge, and critical thinking skills needed to successfully launch their professional nursing career. Nurse Residency cohorts begin 3 times per year: Spring (late February/early March), Summer (late July/early August), and Fall (late October/early November). Openings for the Nurse Residency Program are posted approximately 5-6 months before the start dates. In addition to accepting Georgia-licensed Nurses, we also proudly accept RNs with eNLC multistate designation. Thanks to the recent compact, we are expanding the mobility of our nursing practice and increasing access to care for patients. Just as our team is so dedicated to making a positive difference in every life they touch, Piedmont is committed to making a positive difference in the lives of our people – in part by providing a lucrative and comprehensive total rewards package, which we call PHC & Me. "We have a patient and family centered model focusing on care and compassion, allowing nurses to shine and connect with their patients."